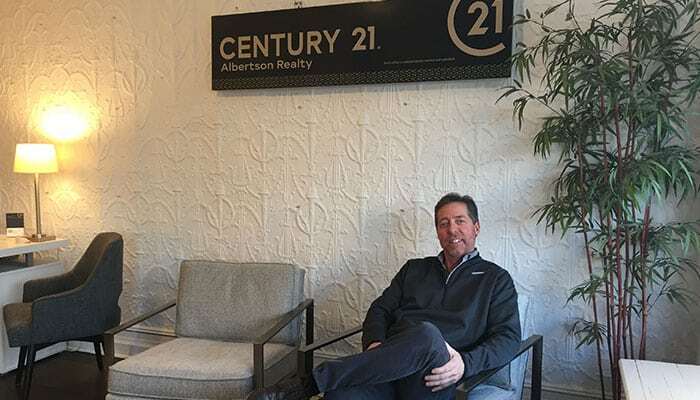 Century 21 Albertson Realty has a new Greenport address. 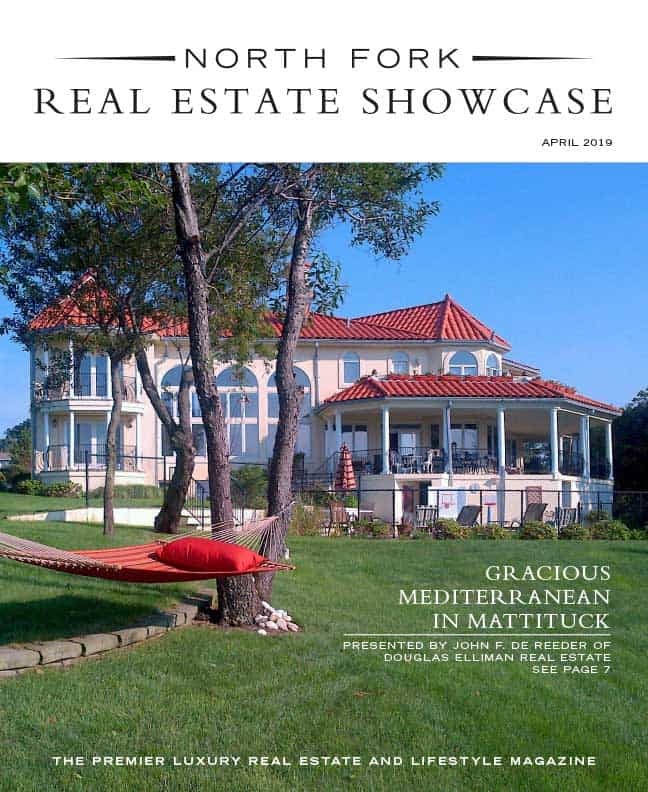 One of the North Fork’s largest locally owned real estate brokerages, helmed by broker and owner Tom Scalia, brings decades of experience, strong relationships and deep local knowledge to the table for both buyers and sellers. Real estate agents operating under the Century 21 live on the North Fork, raise their families here, and are involved in nearly every aspect of the community. They also follow strict national standards, and keep in step with the latest technology and techniques available to the industry to ensure clients have a well-rounded, multi-faceted experience. 280 NY-25 in Southold and 1146 Main Road in Jamesport.